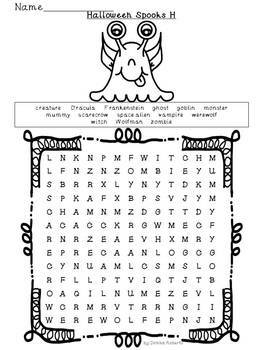 5 Word Search Puzzles each with 3 levels of difficulty for your differentiation needs. 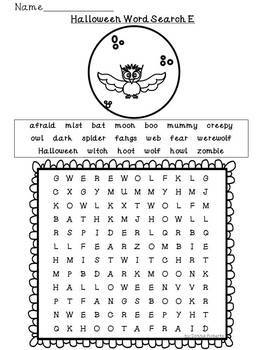 Level E is the easiest with the words going left to right only. 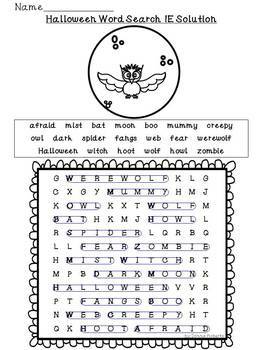 Level M is a medium difficulty puzzle with the words going left to right and down only. The Level H pages are harder with the words going across, down, and in two diagonals. 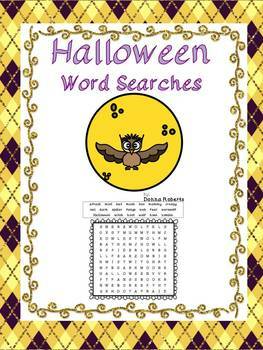 A solutions page is included for each word search. The clip art and frames were hand drawn by me. The backgrounds and frames on the title page and credits page are by the talented artist Glitter Meets Glue.